Helium is the debut poetry collection by internet phenom Rudy Francisco, whose work has defined poetry for a generation of new readers. Rudy's poems and quotes have been viewed and shared millions of times as he has traveled the country and the world performing for sell-out crowds. 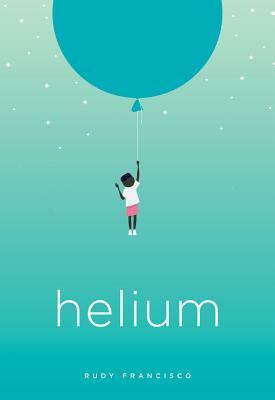 Helium is filled with work that is simultaneously personal and political, blending love poems, self-reflection, and biting cultural critique on class, race and gender into an unforgettable whole. Ultimately, Rudy's work rises above the chaos to offer a fresh and positive perspective of shared humanity and beauty. I needed to read some poetry for a reading challenge I'm taking part in this year, and was drawn to this collection because of the cover! And that way of choosing books has served me well yet again, as I found this to be a stunning, honest and powerful collection of poems by a man I'd only seen clips off via Button Poetry online. It has also made me wonder why I've been so scared of reading poetry over the years! I don't remember a particular poem putting me off in the past but I've always just found myself shying away from poetry because I found it hard to grasp in some cases. He has an amazing way with words and covers a wide range of subjects from depression to racism, to love to hate, and hope and despair. And with some poems he only needs 13 words to convey such insight and impact and I found myself re-reading some as they just struck me as so engaging. There were poems that were short and snappy, alongside those that went more in depth into a wide range of emotions and it has definitely made me more interested in the new world of poetry and will be searching out more to read in the future - I just hope they're all as good as this!! 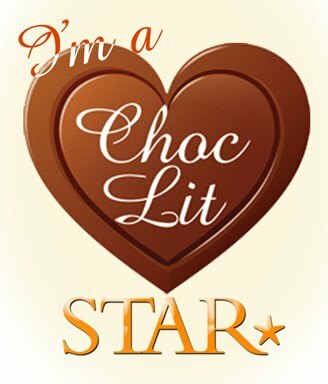 Are you a poetry fan? Would love to know your favourite collections as I'm hoping to pick up more from now on and be braver!! 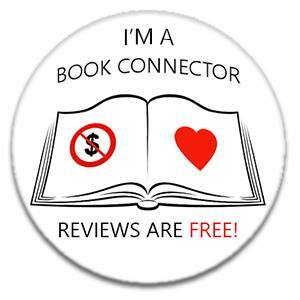 Thankyou to the publisher and NetGalley for the e-copy in return for a fair and honest review.